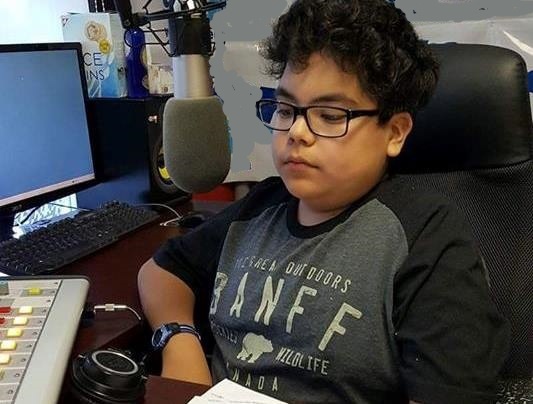 Home > On Air > Blogs > Lance Cardinal > Driftpile First Nation Youth follows his dreams to Windspeaker Radio! 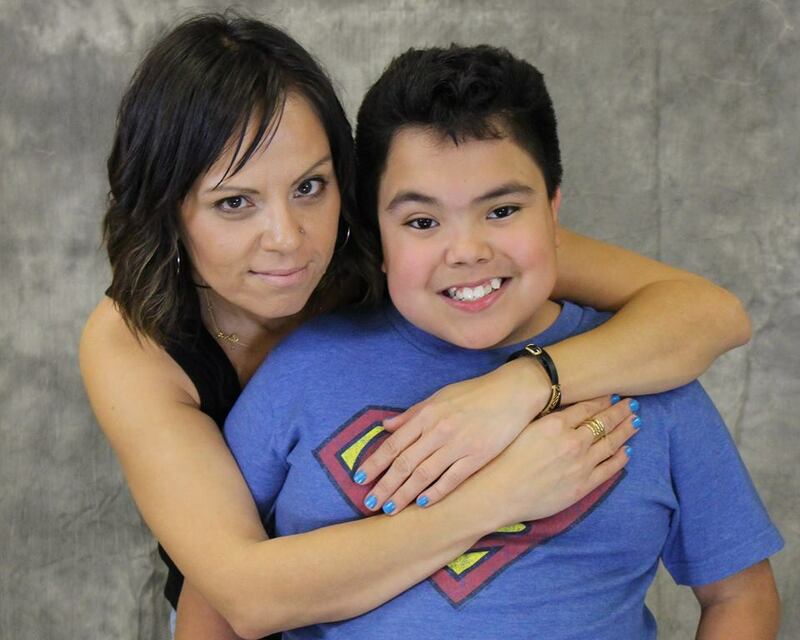 Logan Giroux from the Driftpile First Nation was born 27 weeks early. 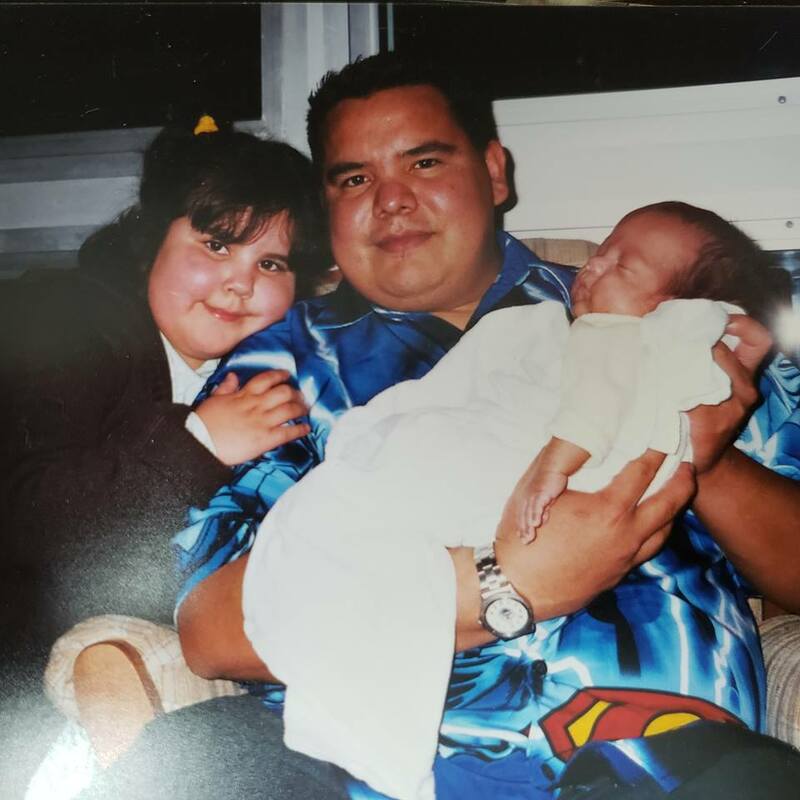 His mom Joanna Gladue said "He was no bigger than a Beanie Baby" when he first met her and his father Ross Giroux. 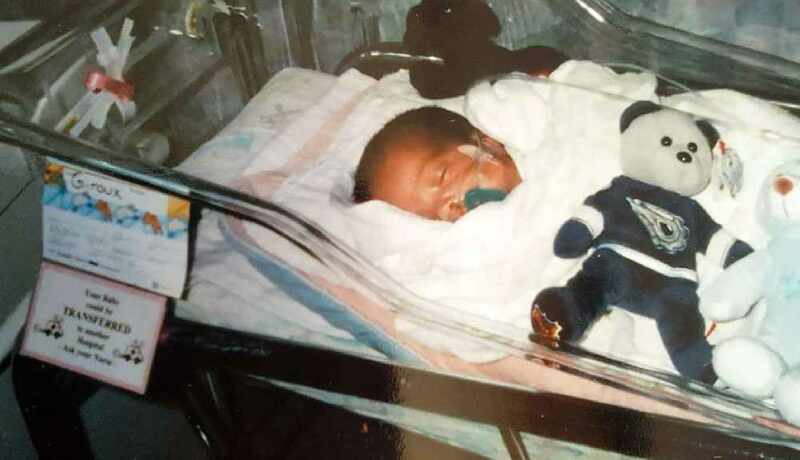 Besides being born weeks early, one of his lungs wasn't developed, causing him to have ongoing lung infections and asthma. He was also born with hydrocephallus, which is a Hemorage in his brain, caused excess build up of csf Fluid. He had his first brain surgery at 2 weeks old and the doctors said he may not walk or talk. After going through 10 brain Surgeries (The last one at age 4) and with the continued love and prayers from his family...he pulled through. Logan Giroux fought all the odds and WON! His mom says he is a miracle baby. 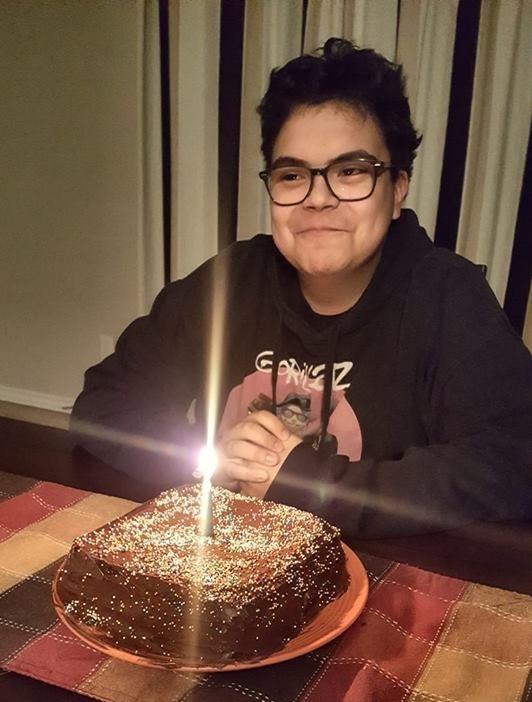 He is now a vibrant, energetic, positive young man AND just celebrated his 15th birthday! 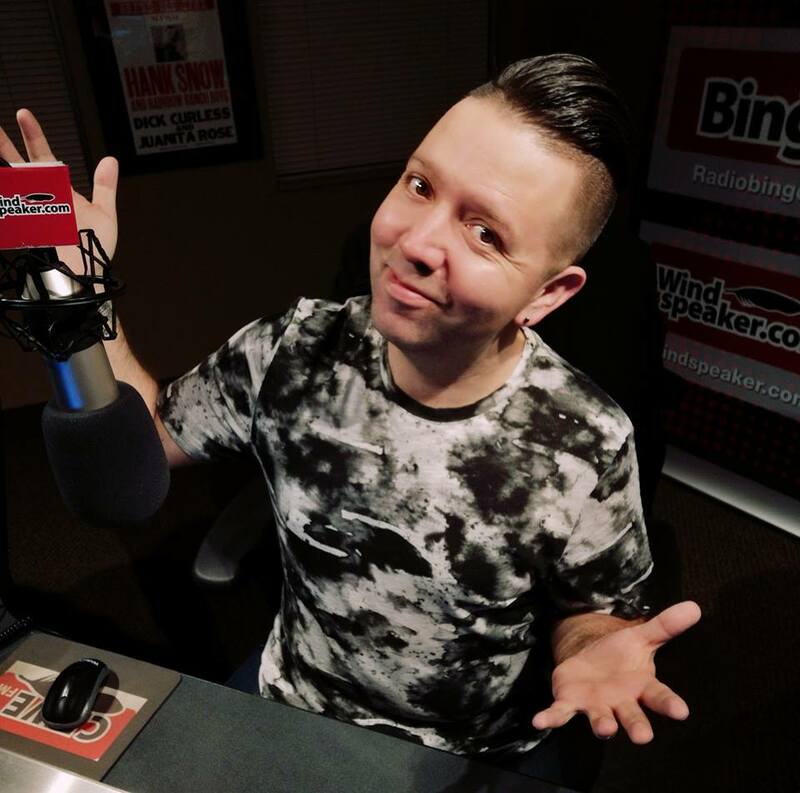 When Lance Cardinal at Winspeaker Radio heard Logan had a passion for radio and wanted to be an On Air personality, he decided it would be great to help him follow his dreams by inviting him to be an "intern for a day" at the station. He would experience what its like to wake up early, prepare news stores and talk LIVE on the air. Cardinal surprised Logan Wednesday morning with a phone call inviting him to the station. Of course he said yes! Windspeaker Radio is so honoured to help this young man follow his dreams and live the full life he has always wanted!! 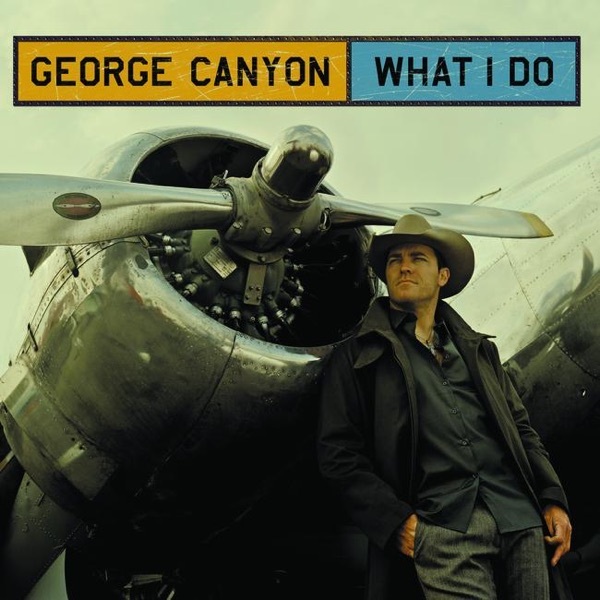 Logan will be joining Lance Cardinal on the Windspeaker, Tuesday, March 5th, 2019! You can hear the ON AIR phone call below and hear his reaction!